WASHINGTON (AP) — The impassioned fight over whether to confirm Brett Kavanaugh to the Supreme Court has led to heightened security at the Capitol, with some senators using police escorts to shield them from protesters eager to confront them. 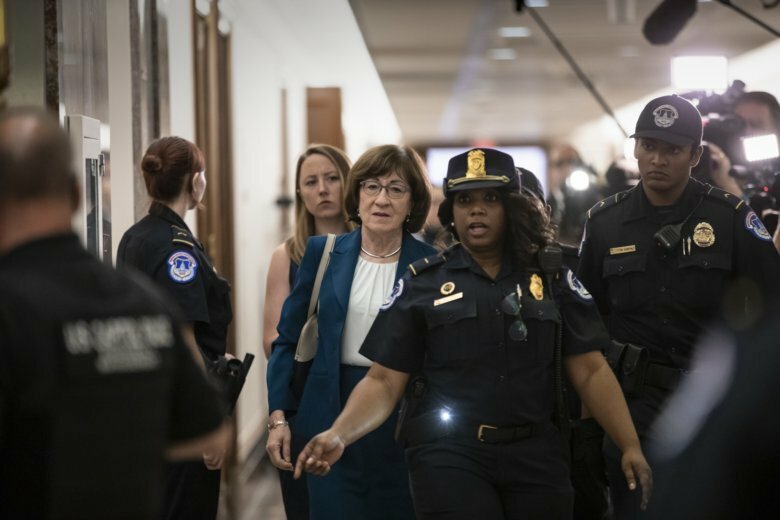 The stepped-up police presence comes as senators — especially Republicans — have expressed unease over protesters who have confronted them at their Senate offices, restaurants, airports and even their homes. Personal information about some lawmakers also has been released online.